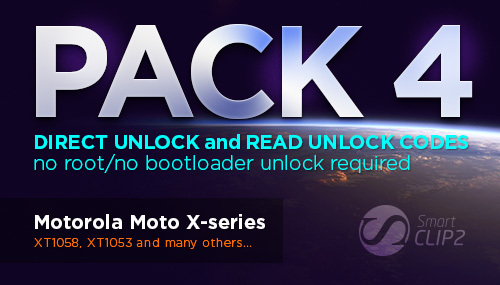 Introduced new method of Direct Unlock / Read Unlock Codes* (without rooting) for MotoX-series phone models. *for phones with firmware versions released before 01.06.2014. Phones with Android 4.4.4 and higher are not supported currently.